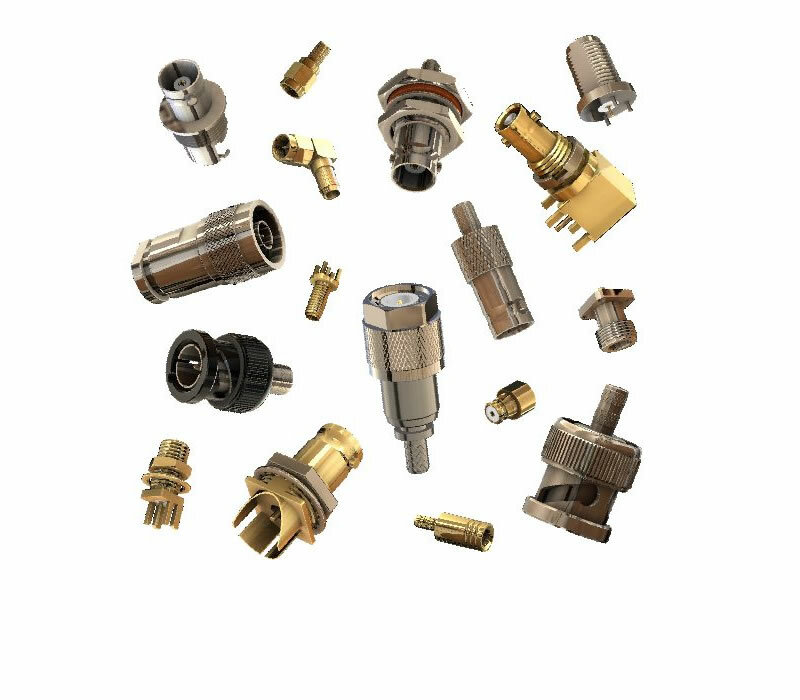 Manufacturers of Coaxial Connectors, Push-Pull Latching Connectors, Coaxial Cable, Multicore and Coaxial Cable Assemblies. We believe that by focusing on our core strength we offer our customers an unrivalled mix of products, support and service. 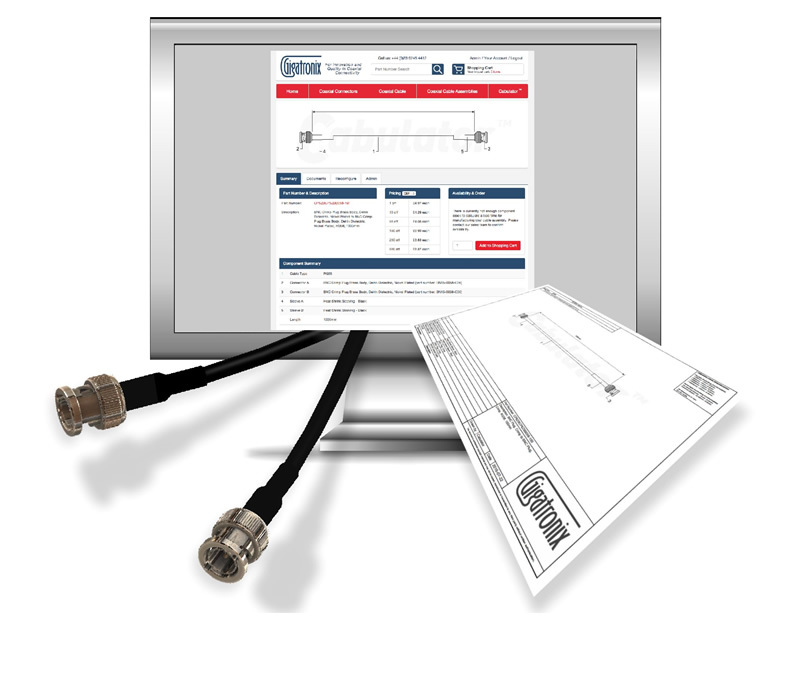 No minimum order value or quantity on cable assemblies. Precision auto-strip and cut assembly equipment. Semi-rigid assembly capability including temperature cycling and forming. 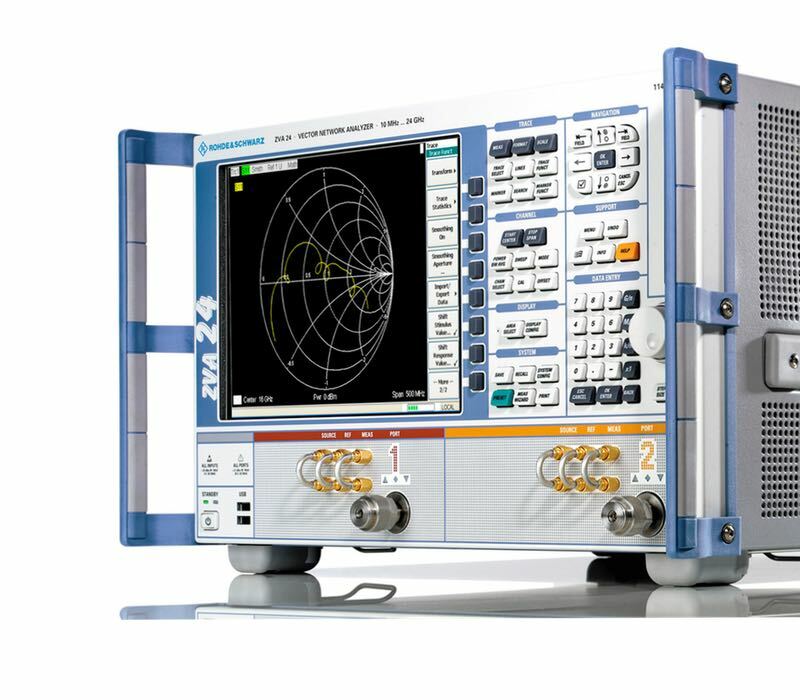 100% testing including VSWR, Return Loss and insertion loss to 40GHz. Make the most of our site and all its features. Add items to your shopping cart. Pay by card or charge to your account. 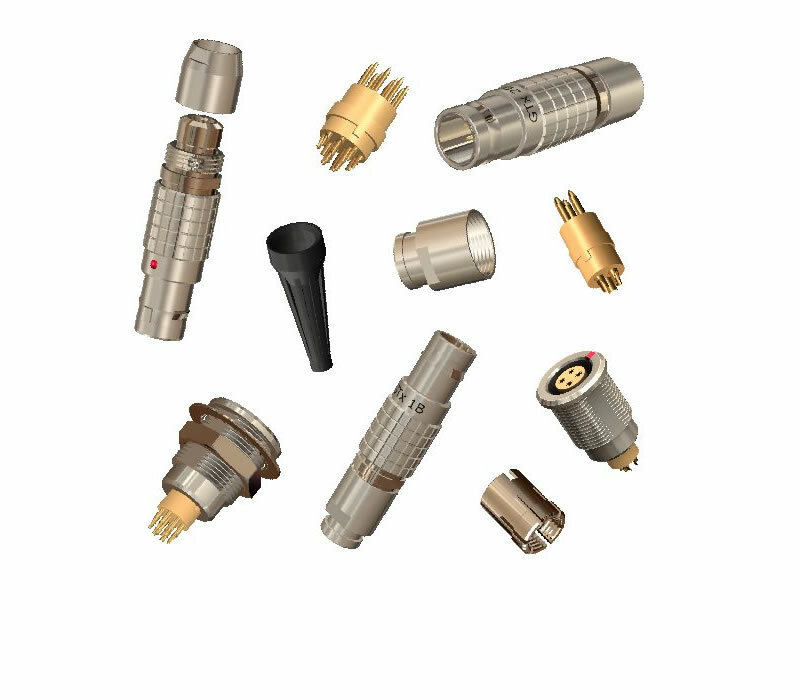 Take a summary look at our extensive range of coaxial connectors, push-pull precision latching connectors, cables and cable assemblies. If you can't find what you need in our standard product range we can manufacture to your specifications. 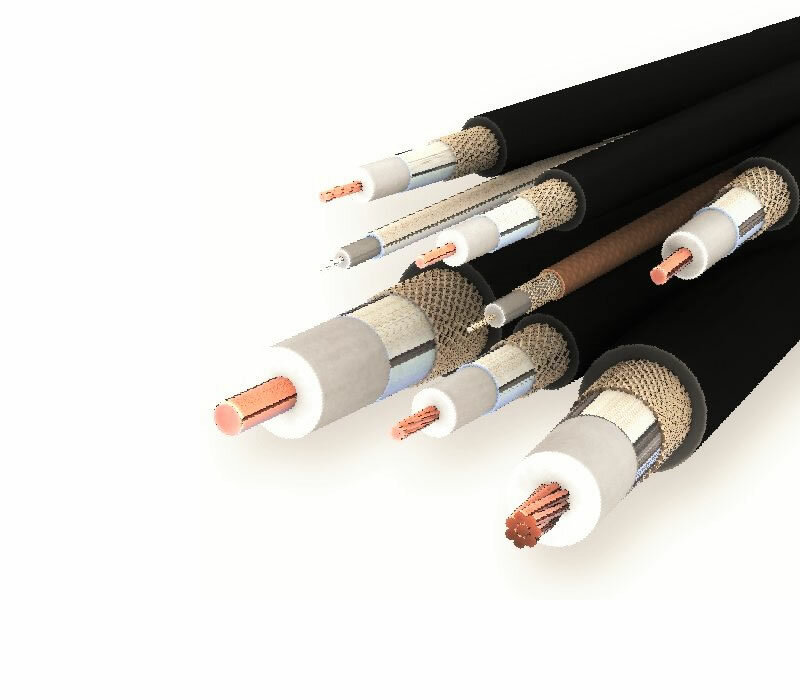 View our Capabilities page for more details.